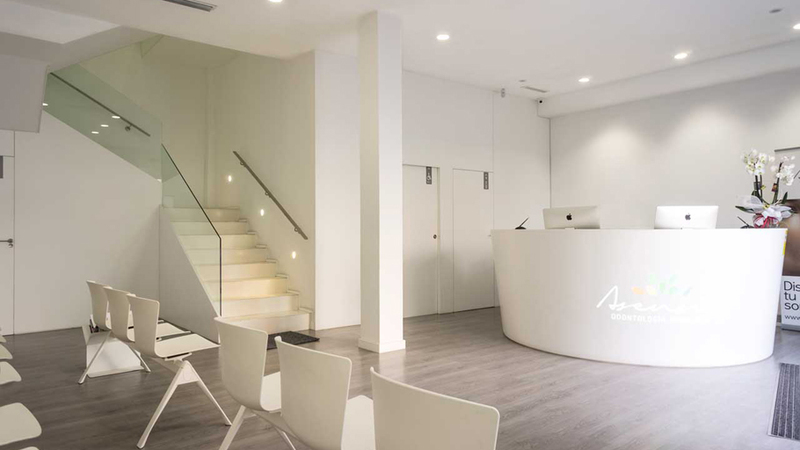 The KRION® Solid Surface compact mineral shines once again in becoming the main attraction, highlighting the modern and futuristic concept of a dental clinic in the city of Valencia: The Asensio Dental Clinic . Done by the transforming company, VF Solid Surfaces , the acrylic stone from PORCELANOSA Grupo makes it latent in almost every room in the centre, and always in its starring colour: 1100 KRION® Snow White. 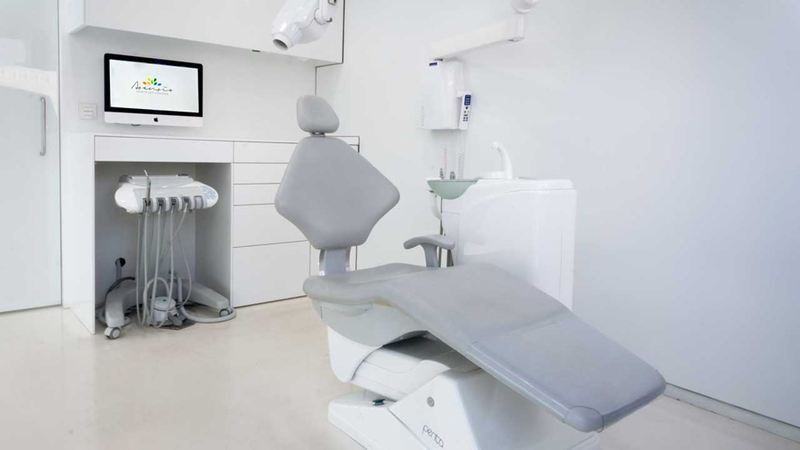 Because of its spotless White aspect and being easy to clean, there are clear reasons that explain the choice of KRION® for this sophisticated and innovative clinic project, and they are the additive-free anti-bacterial characteristics. Furthermore, its thermocurvable trait for configuring incredible designs without joints allowed for the creation of the very latest generation in receptions, which consists of a bar with a three-dimensional curve, done in order to carry out the wall tiling in the operating rooms, and the box with curved crests and the connecting bathrooms, thus giving shape to the furniture, and the bathroom sinks.The Asensio Dental Clinic is situated in the centre of Valencia, in an affluent part of the city, in the Avenida Del Cid. The premises itself is spread out over 300m2, and on 2 floors. 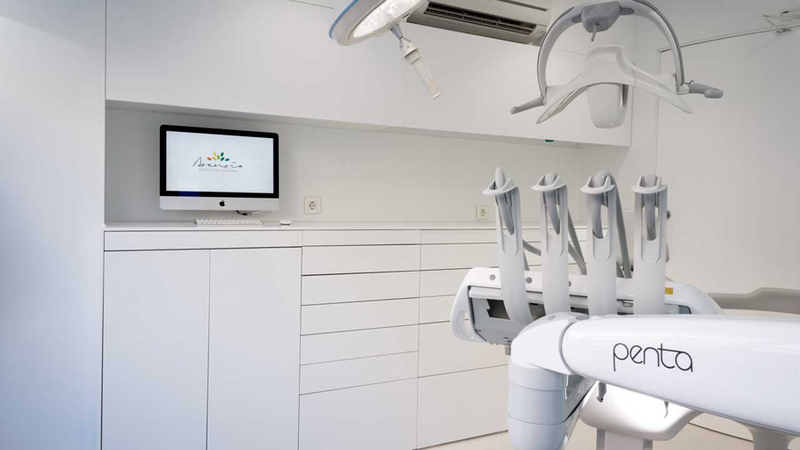 In this company, which is dedicated to oral hygiene, the professionals work shifts in an interior design configuration of six box; two operating rooms, and one with appliances and instruments of the highest standard. 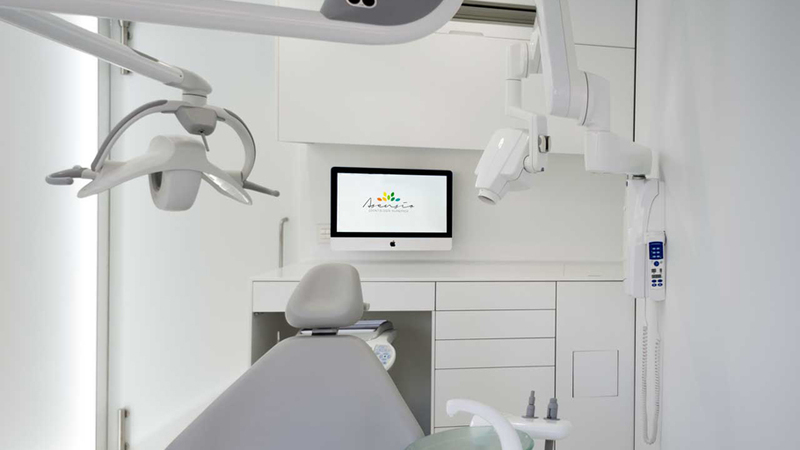 The Asensio Dental Clinic has offered complete and comprehensive oral hygiene treatment since 1997, together with both personalized and professional care for each patient. 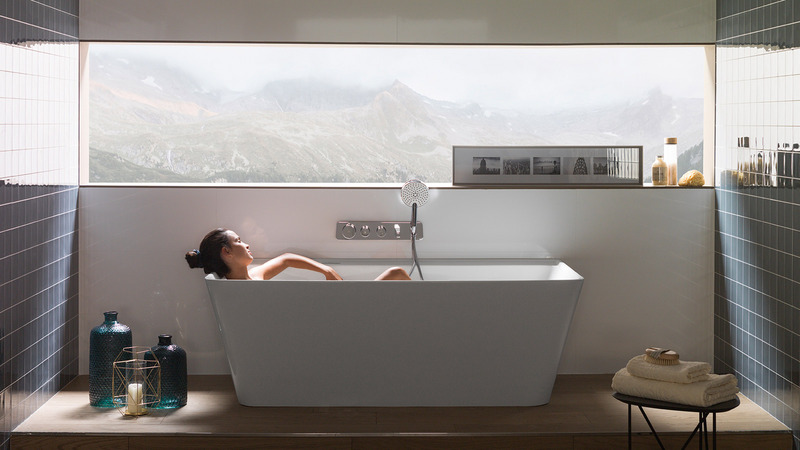 Counting on the Solid Surface from PORCELANOSA Grupo has not only been a step forward with regard to the futuristic interior design but also innovative, long-lasting and tremendously hygienic. 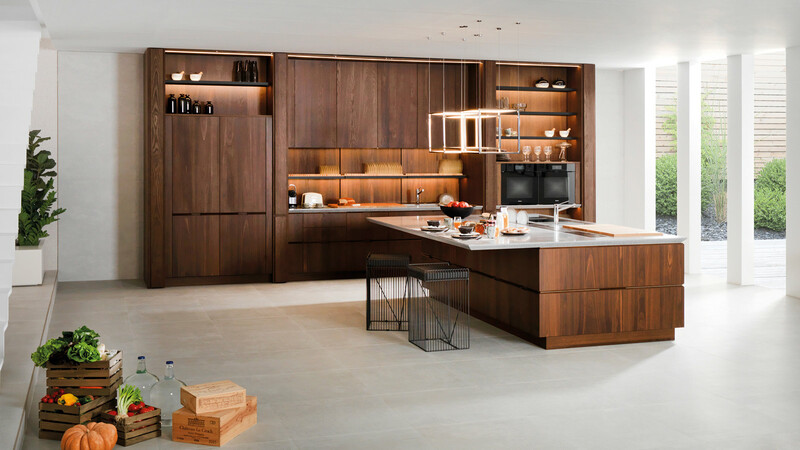 A level of quality in the configuration that joins both the quality and the high level of service on offer together.